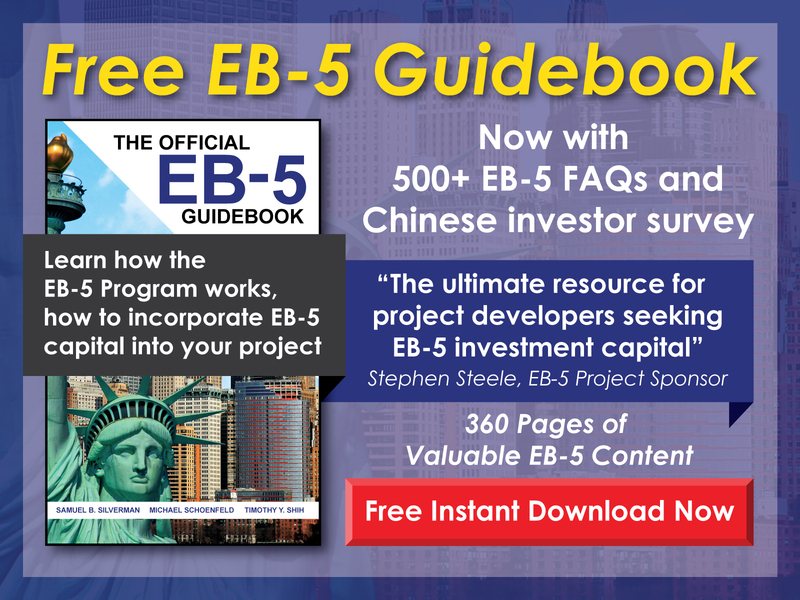 Free EB-5 Evaluation How might someone in the U.S. on a C-1/D Visa fulfill the requirements of the EB-5 Program? The C-1/D Visa does not allow the visa holder to work in the U.S. or manage a business—so a direct EB-5 investment would not likely be possible. 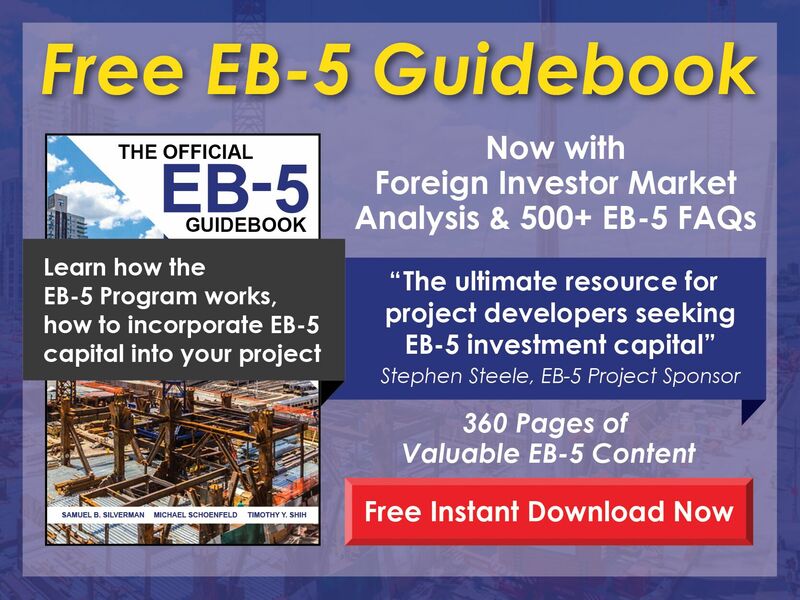 It would, however, be possible to pursue an EB-5 Visa through an investment in a project sponsored by a regional center. Further, it is unlikely that a C-1/D Visa holder will be able to adjust status to conditional permanent resident and will most likely have to return to his/her country of origin to consular process.